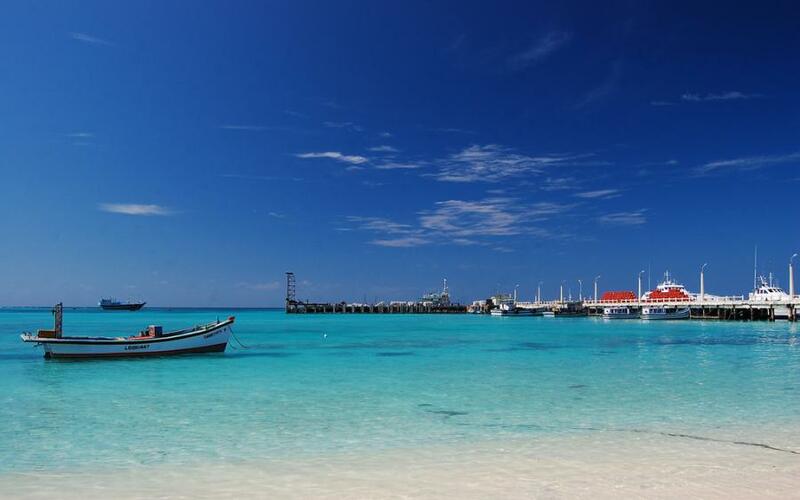 Manoj, VU2CPL inform dxnews.com that Manoj VU2CPL and Siddhu VU3NXI will be active from Kavaratti Island, Lakshadweep Islands, IOTA AS - 011, 29 November - 2 December 2016 as VU7MS. They will operate on 40, 20, 17, 15m CW, SSB Holiday style. Manoj Ramawarrier, 193, Utopia, Tarabanahalli, Chikkajala PO, Bangalore, KA 562157, India. All HF Antennas have been taken down. They will be on 40m until 00.00 Z when they will QRT. Log uploa wil happen upon return to mainland tomorrow afternoon. Kavaratti Island, Lakshadweep Islands. Author - Lakshadweep. Kavaratti Island, Lakshadweep Islands. Author - yoman93. 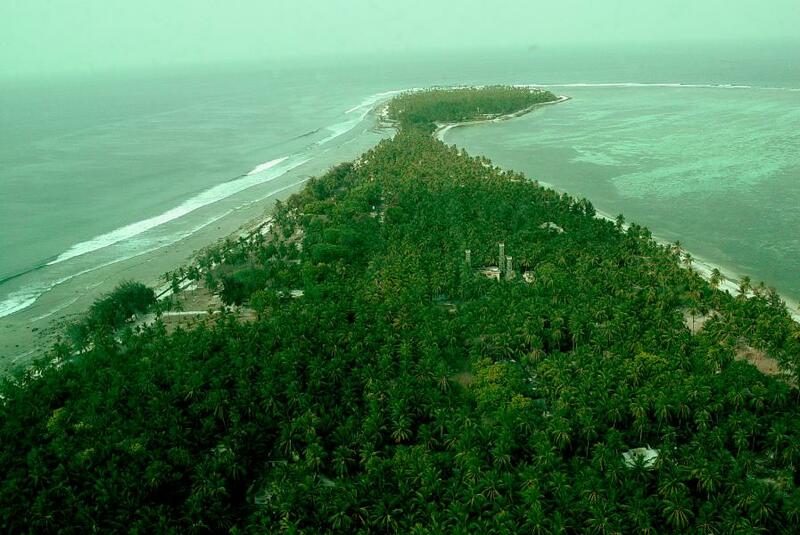 Saddam Beach, Kavaratti Island, Lakshadweep Islands. Author - Arun Suresh. VU7MS. 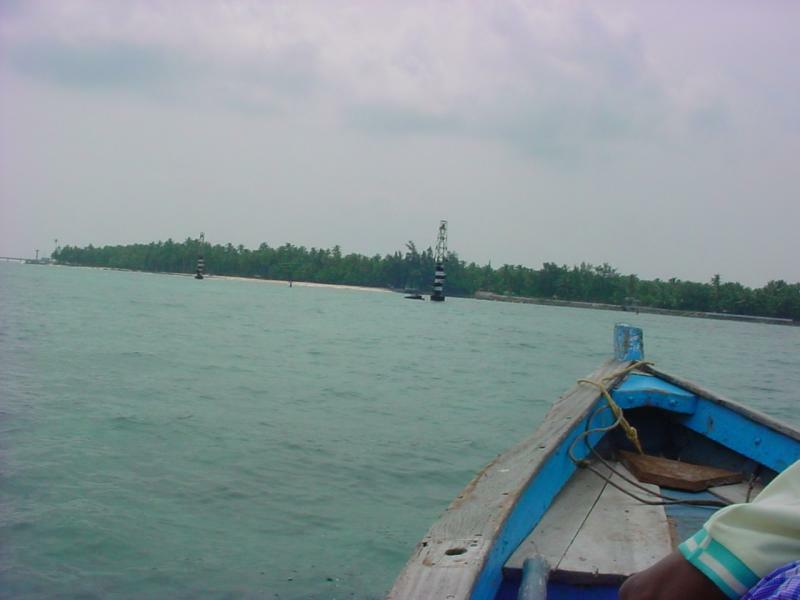 Where is Kavaratti Island located. Map.